ALL ORDERS require 50% deposit to begin processing any work, including art proof. All balances are due at time of pickup or before shipping out. Unless otherwise specified by Propst & Sons Sports (PROPST), invoices are for customer pick up only. Shipping and Delivery charges from/to 3rd party, PROPST and/or customer are not included and will be additionally charged and fulfilled to the best of PROPST ability at the expense of the customer. Upon completion of a work order, the customer will be notified via email or phone of completion status. Immediate arrangements must be made by the customer to pick up during posted business hours or pay/schedule shipping. All orders, paid or unpaid, left over (90) days will be considered abandoned and subsequently discarded. Any customer supplied property, products or goods left over (90) days will be abandoned and subsequently discarded. Unless otherwise specified by Propst & Sons Sports (PROPST), shipping and/or delivery is NOT included in any price, fee or service. Delivery is NOT a standard service available, and is not assumed nor provided at any time unless explicit terms are defined by PROPST. However, PROPST is dedicated to our customers and their success. This means that we will often accommodate our customers’ limited resources or personnel by extending limited delivery or shipment arrangements at the expense of the customer. Only after customer request for delivery and/or shipping is received: All logistics will be sourced, estimated, executed and charged to the customer at the sole discretion of PROPST and will be included on final invoices/confirmations. In addition to or in substitution, customer may request additional or supplemental services or procedures at their discretion and within a reasonable time line, for which, will all related fees will be charged to customer. At the immediate time that package(s) are transferred to a 3rd party shipping service, delivered to customer or a designated 3rd party or delivered to a customer-designated location unattended: PROPST is not liable for any damages incurred, theft or loss of goods or value. At the sole discretion of PROPST, failed attempts to deliver or ship customer goods may result in forfeiture of reimbursement of shipping, handling or delivery fees to customer or revocation of shipment or delivery services to customer. Any item which has been decorated with a logo is not eligible for return. The coach, team or organization may be willing, but reserves the right to deny a refund or buy back your purchase at their sole discretion and to their expense. Any item which has not been decorated and was paid less than (30) days prior is eligible and may be returned and a refund will be issued directly to the customer minus restocking (up to 35%) and shipping. Any item which has been decorated with a logo is not eligible for return/refund. Any item which has not been decorated is eligible and may be returned and a subsequent refund will be issued directly to the customer, minus restocking fee (up to 35%) and shipping. Any request for a refund/exchange/return at any stage during or after order processing: Any item which has been identified by either the customer or PROPST as “defective” must be immediately communicated and presented to PROPST for inspection. All sizing, embellishment, decoration and/or assembly discrepancy (not limited to and applicable to terms herein defined as “defective”) claims for purchases will be assessed by PROPST staff to compare product specifications as defined by the manufacturer or our staff expert knowledge of industry standard embellishment practices and/or beholden to the best of our ability to determine. At the discretion of PROPST and authorized personal thereof, if sufficient fault is discovered in product measurements, assembly or embellishment, “defective” claims may be remedied by PROPST by, but not limited to the following protocol: full refund; partial refund; product replacement at the expense of PROPST; product replacement plus right of refusal to or acceptance of discounted “defective” product by customer. All products declared by PROPST to satisfy industry or manufacturer standards in good faith and with reasonable definition will be denied “defective” status, and all claims and payments associated are forfeited at time of declaration. PROPST and contractors' schedule(s) of work/production queue(s) require dilligent adherence to deadlines, and in order to maintain superior customer service: once a sales order and proof has been approved, no items are eligible for a return/refund. Email or other written approvals of ART PROOFS as defined in the ART PROOF POLICY are immediately executable and are binding to tandem documents or goods. Any and all work on behalf of customer by PROPST is subject to labor fees at the discretion of department personnel. Any item(s) which has not been decorated may be returned and a subsequent refund will be issued directly to the customer, minus restocking fee (up to 35%) and shipping. ALL other graphics will be skillfully crafted by our extraordinarily creative art team. We offer quantity discounts for your custom T shirts, Polos, and more. **50% off Standard Art Rate if you order any item from our Catalog on the same work order number! Our Sales & Creative Teams work closely with you during the design and production planning processes. After you have placed your order, the Creative Team will prepare your proof based on preparatory consultations, notes and/or documents furnished by you. You will receive a proof no later than 3 business days prior to your order’s due date. We want you to LOVE your designs, so we include 2 FREE revisions on Art Proofs. All subsequent revisions incur Art Fees and are billed ($60/hour**) Your approval is required in writing by email or other documented communication with reference or as attached to order. PROPST is not liable for financial loss or other hardships as result of your non-compliance with the Art Proof Policy. Any order which has not been approved by a customer representative and has not replied or contacted PROPST within 15 days of the order due date will forfeit rights to all goods and money paid to satisfy the loss of labor hours, shipping and vendor fees incurred by PROPST. Any Customer goods will be stored in compliance with the Customer Goods Policy. PS Sports hosts an online marketplace and serves as non-liable administrator to aid Groups, Teams or Organizations (VENDORS) by use of and participation with PROPST proprietary commerce applications and procedures. VENDORS are solely responsible for their order processing, communications and transactions with customers. PROPST in not liable for any claims or damages and VENDORS agree to hold PROPST harmless in any and all such or similar proceedings. In all transactions and agreements between VENDORS and PROPST, aggregate fees and other considerations are deducted and/or applied to marketplace transactions prior to calculations of any rebates/commissions/payouts. Marketplace customer transactions are subject to PROPST GLOBAL COMPANY POLICIES in addition to VENDORS policies. Marketplace transactions may include payments or promissory agreement to pay for goods not limited to and including products and services fulfilled, served or executed by PROPST. 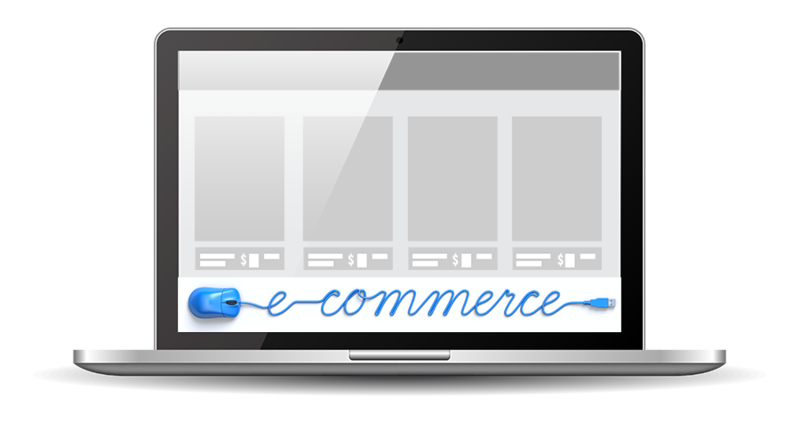 Don’t Qualify for a Free Online Storefront? Fortunately, our 20+ years of service in the imprinted sportswear industry has enabled Propst & Sons Sports refine our order form distribution and collection procedures. Ask our Sales Team about setting up your group with alternatives. 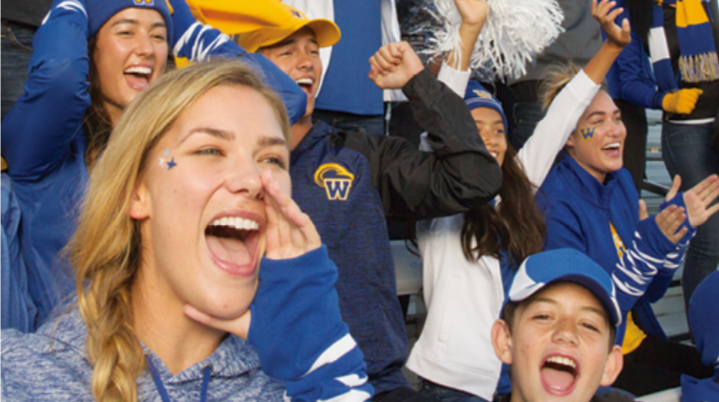 Have you ever tried to collect sizes for your field workers, orders for the team sweat shirt, or money for the class spirit tee? Did you enjoy the mountains of papers, hunting down your friends for money or the headache of misplacing cute little Nancy’s personalized Dance Team Jacket? Per your agreement as defined by your online order checkout, you will need to make full payment arrangements by the payment deadline as directed for your Club, Organization or Group and be in good standing with both your Club, Organization or Group and Propst & Sons Sports. If payment is not received as directed, or if any discretionary complication or discrepancy is found, your order may be cancelled by either your Club, Organization or Group or Propst & Sons Sports. This order is eligible for Cash payment, and instructions/terms will apply at the discretion of your Club, Organization or Group. By selecting this option, you agree to those terms and promise to pay the full amount owed by the payment deadline as directed for your Club, Organization or Group. This order is eligible for Personal Check payment, and instructions/terms will apply at the discretion of your Club, Organization or Group. By selecting this option, you agree to those terms and promise to pay the full amount owed by the payment deadline as directed for your Club, Organization or Group.